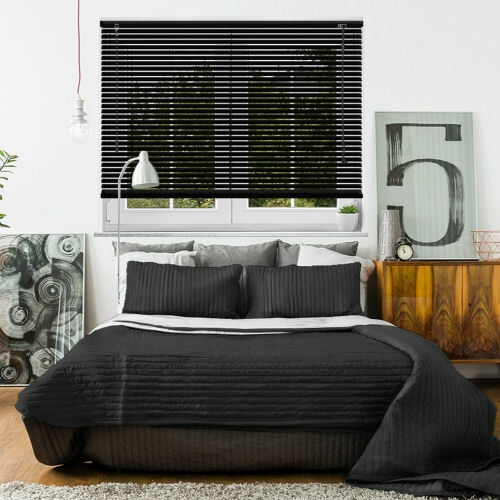 Shop online for Arena Aquarius & dimensions collections and make huge savings compared to high street retailers. 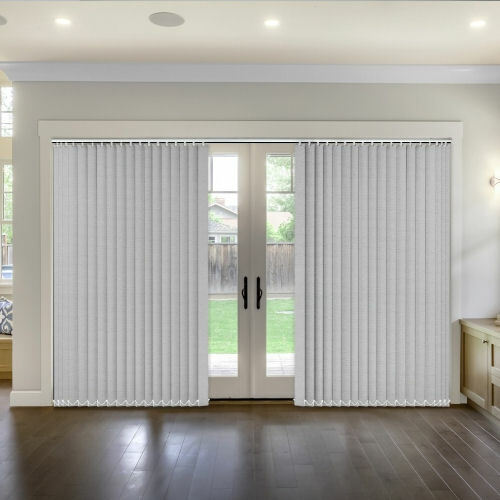 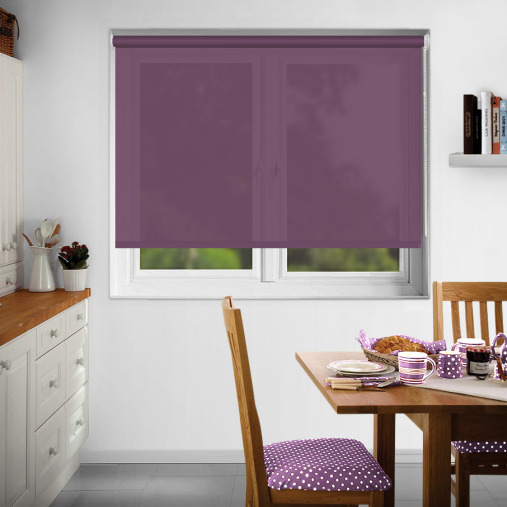 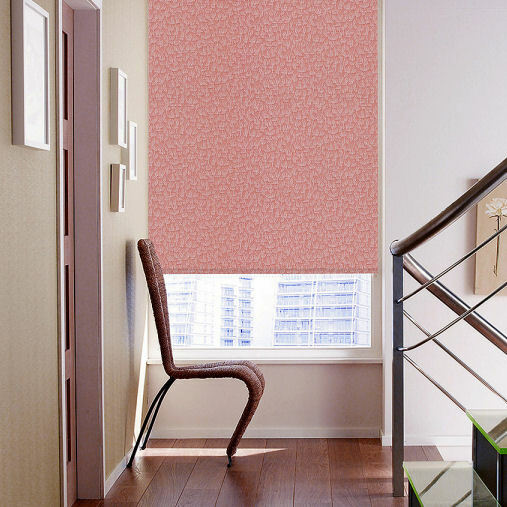 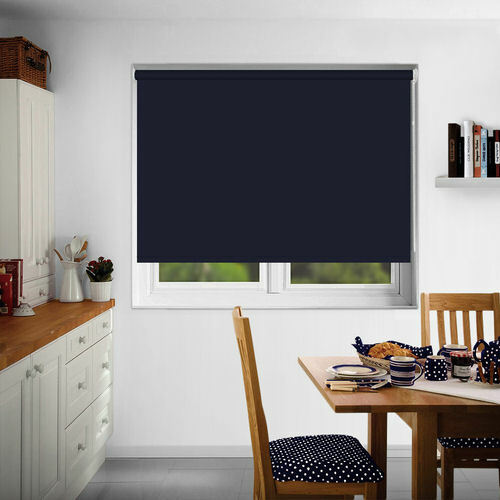 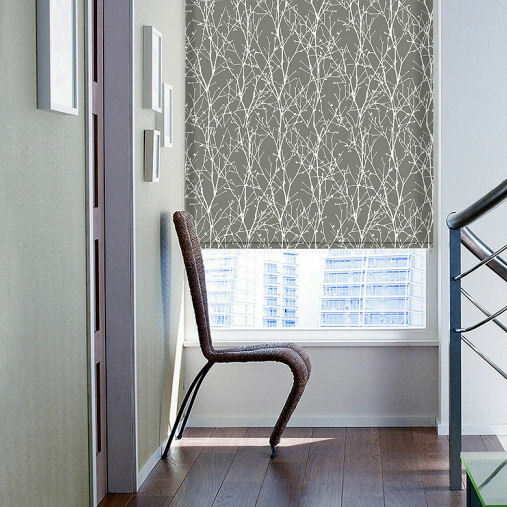 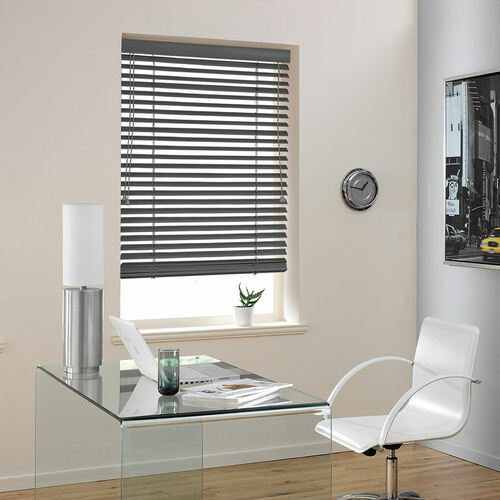 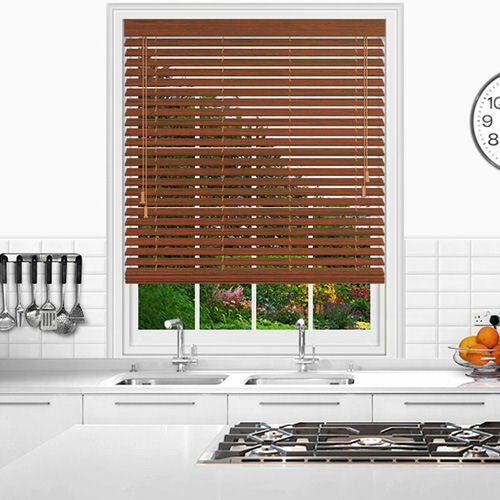 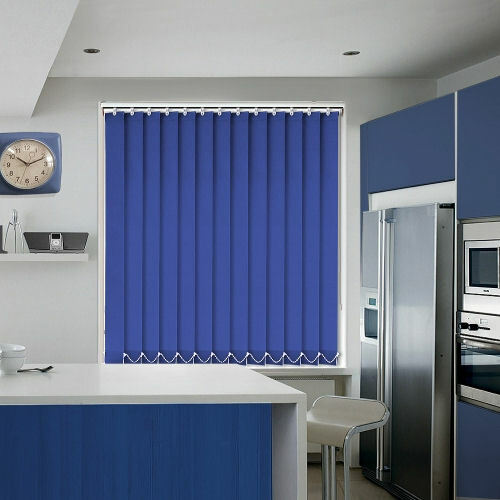 Arena blinds are generally delivered direct to your home or work place in 5 to 7 working days. 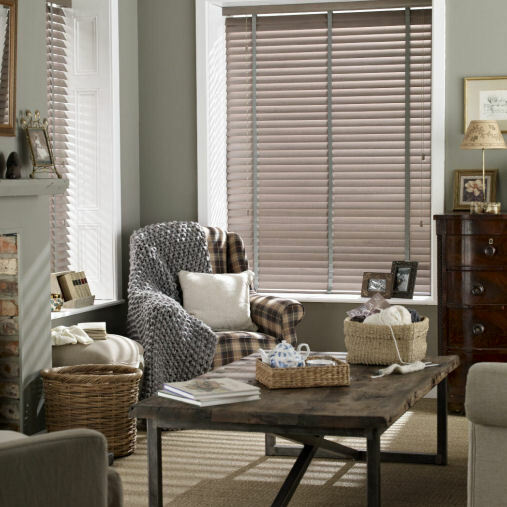 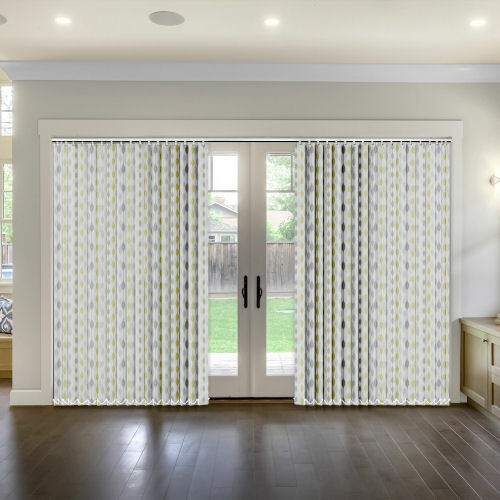 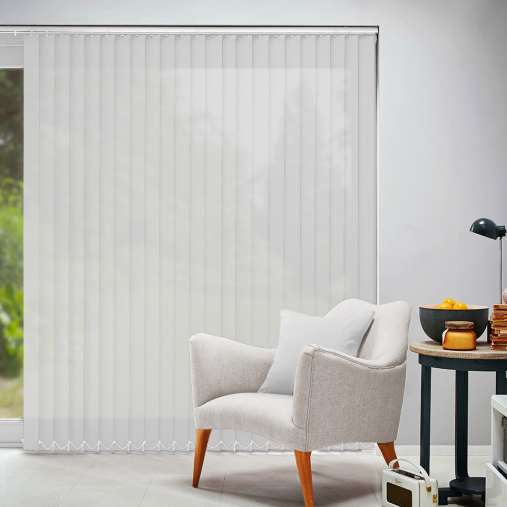 The collections offered by Blinds4UK includes Roller Blinds, Blackout Blinds, Vertical Blinds, Pleated Blinds, Roman Blinds and Aluminium Venetian blinds.